Learn some straight forward ways you can increase conversions! 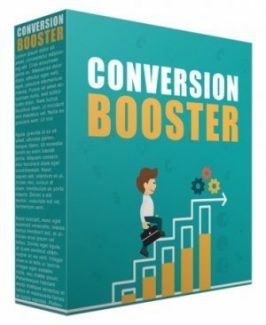 These techniques are being used very effectively by the some of the world’s best marketing specialists because they just flat out work. The best part is that while all these are considered to be advanced strategies, in reality they are all very easy and you can put them to use immediately.